National 18&Under Indoor Doubles Champion – 1964. Big Ten Doubles Champion – 1968 (#1). Big Ten Singles Champion – 1967 (#2), 1968 (#2), 1969 (#3). Detroit Open Singles Champion – 1969, 1970, 1971. Western Tennis Association Singles Champion – 1969, 1970, 1971. Middle State Tennis Association Singles Champion – 1972, 1973, 1974. Pennsylvania State Singles Champion – 1972, 1973, 1974. 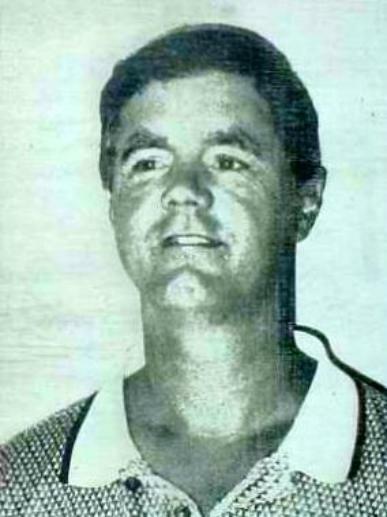 National USPTA Doubles Champion – 1977, 1980.